Skyline Events have different packages ready for charities of all sizes – no matter what your budget, we can tailor a package of places for an event to suit exactly your needs. 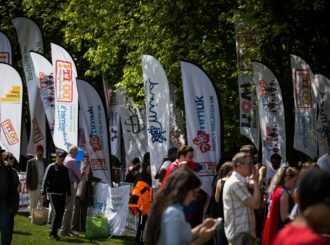 Our packages offer your charity the opportunity to boost your profile and engage your supporters – this includes a roster of real benefits including special areas at our events, branded flags, a dedicated account handler, a specific social media plan and an online presence linking to your charity. The more your charity is involved, the greater your reach to existing and potential supporters. 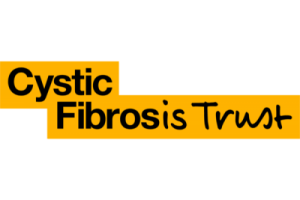 Skyline Events have great opportunities at the moment for Charity of the Year partnership packages on our flagship events and high-profile international treks – which are proving a real success. It doesn’t matter what size your charity, we can find a Charity of the Year partnership to suit your needs – and there’s never been more events you can partner up on, be it overseas trips like the Sahara or China Trek, flagship cycling events like the London to Brighton or London to Amsterdam Cycle, big days out like London’s largest Santa Run or even our brand new Big Lakes Challenge! 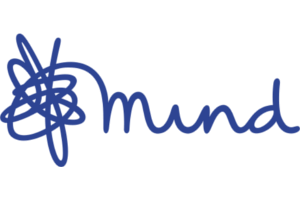 Which events can you partner on? For fourteen years we’ve been running this popular once-in-a-lifetime challenge. Six days of golden sunsets and fiery sunrises in the Sahara desert! London’s LARGEST charity run and celebrating its 10th anniversary this December – come for the Santa Run, stay for the festive pet fancy-dress competition! 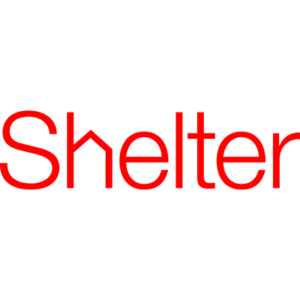 Why not take a look at our case studies to see how a partnership with Skyline have helped other charities and can help yours too? Get in touch today to begin making your dream event a reality. 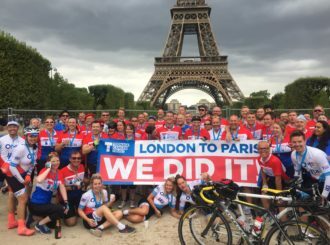 Skyline’s London to Paris cycle is now in its fourteenth year of operation – a landmark year for an enduringly popular ride. The five-day route kicks off in London’s Crystal Palace and takes in 300 miles through quiet countryside into the bustling Paris centre. The event has multiple guaranteed dates per year – we’ve plenty of different partner package options, each one able to give your company a real presence on the ride and in the online lead-up to the event. Skyline is now the largest London to Paris operator – this means a highly experienced crew who specialise on this particular route, and the ride is fully inclusive covering food, accommodation, ferry, Eurostar and mechanical support. The in-house team at Skyline take care of all administration, leaving charities to focus on one of the main benefits of this cycle – strengthening the relationship between your charity and your supporters. St Raphael’s Hospice became a partner with Skyline for our 2016 China Trek – this partnership provided benefits such as reserved spaces, a designated account manager, free promotional materials and social media posts, and lots more. 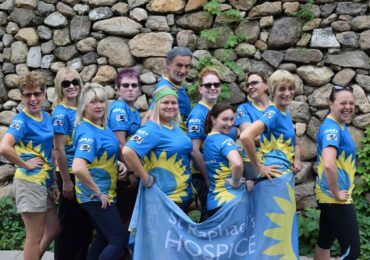 The trek was a great success, so much so that St Raphael’s Hospice have gone on to partner on the Sahara Trek in 2018. 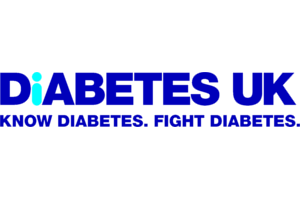 Now in its eighth year, Skyline’s iconic London to Brighton event continues to be a great attraction for corporate groups. 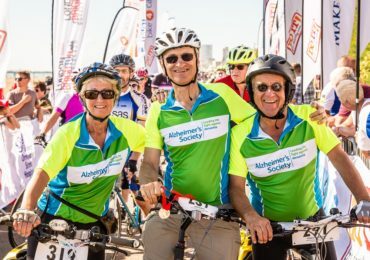 This fantastic 54-mile challenge grows year on year, with over 4,000 cyclists poised to take part in 2018. This flagship, high-profile event is ideal for raising your company’s profile in the UK – we offer a range of packages and there will be one to suit your company’s aims, providing a real on-the-day presence as well as online in the lead up to the event (not to mention the post-ride celebration). Skyline provides a free buffet lunch, plenty of water stops and all event logistics, infrastructure, staffing, promotion and health and safety – complete with a seafront finish at Brighton Marina. 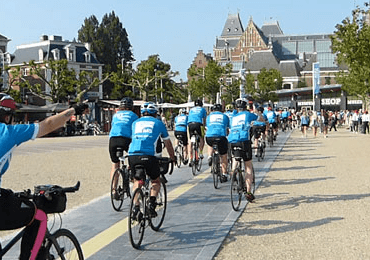 In 2018, Multiple Sclerosis Trust partnered on Skyline’s London to Amsterdam cycle – a bike ride spanning five days and some 360 miles. 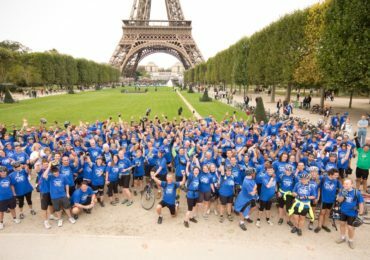 Skyline has been operating London to Amsterdam cycles for 15 years – and this event remains uniquely popular with charities. 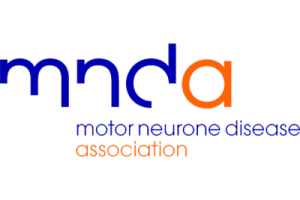 For MS Trust, the ride raised over £80 000 in vital charity revenue. Skyline’s highly experienced crew, who specialise on this particular route, are committed to ensuring an interesting and memorable cycling experience. As for all of the event administration, this is taken care of by the in-house team at Skyline, leaving charities to focus on one of the main benefits of the cycle – strengthening the relationship between your charity and your supporters.